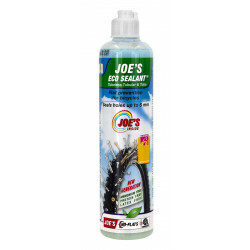 Tire Sealant There are 9 products. Orange Seal Regular Refill. 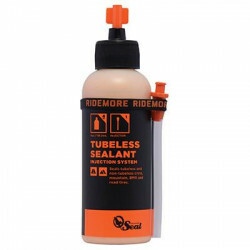 Your tubeless wheels will benefit from the use of Orange Seal Tubeless Tire Sealant. It is proven to seal large punctures up to 1/4" and perform under varying temperatures and altitudes. 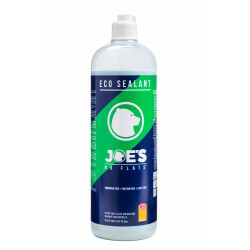 Orange Seal Tubeless Tire Sealant is compatible with most bike tire systems and is eco-friendly. Orange Seal with Injector. 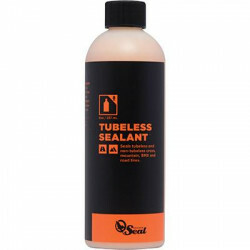 Your tubeless wheels will benefit from the use of Orange Seal Tubeless Tire Sealant. It is proven to seal large punctures up to 1/4" and perform under varying temperatures and altitudes. Orange Seal Tubeless Tire Sealant is compatible with most bike tire systems and is eco-friendly. Endurance Orange Seal with Injector. 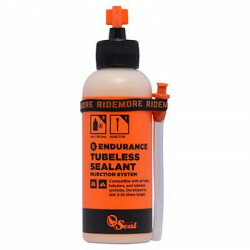 Your tubeless wheels will benefit from the use of Orange Seal Tubeless Tire Sealant. It is proven to seal large punctures up to 1/4" and perform under varying temperatures and altitudes. Orange Seal Tubeless Tire Sealant is compatible with most bike tire systems and is eco-friendly. 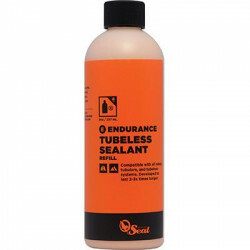 Orange Seal Endurance - Refill Bottle Your tubeless wheels will benefit from the use of Orange Seal Tubeless Tire Sealant. It is proven to seal large punctures up to 1/4" and perform under varying temperatures and altitudes. Orange Seal Tubeless Tire Sealant is compatible with most bike tire systems and is eco-friendly. 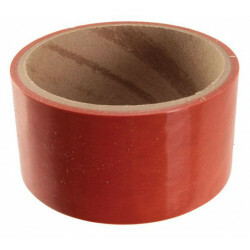 Orange Seal’s rim tape comes in 48mm widths fitting wide bike rims. The elasticity of the tape allows greater flexibility in fitting different types of rims and form factors.